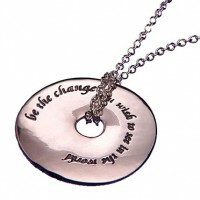 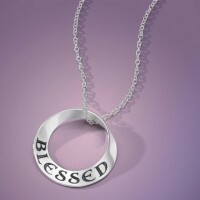 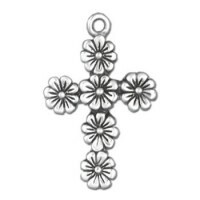 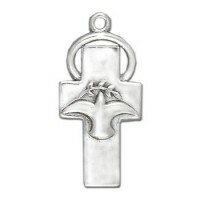 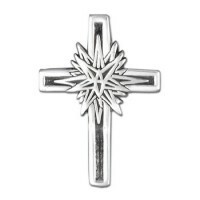 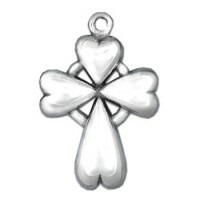 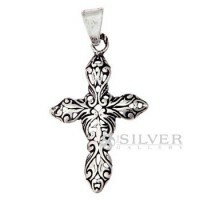 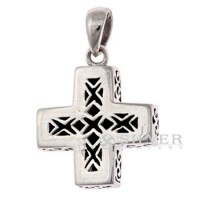 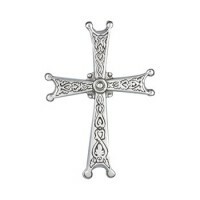 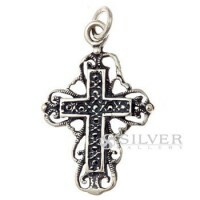 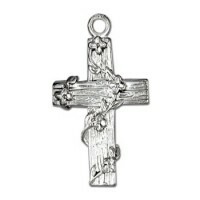 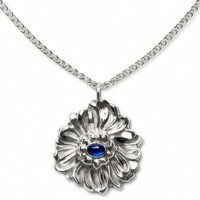 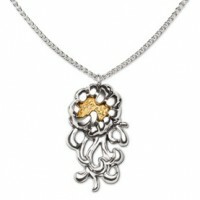 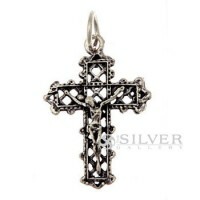 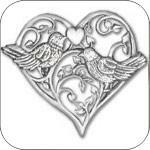 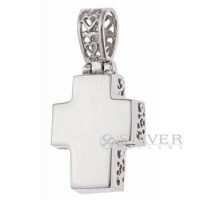 Sterling silver pendants feature an exclusive assortment of motifs and themes. 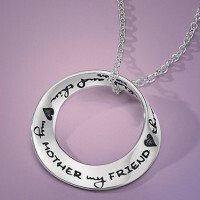 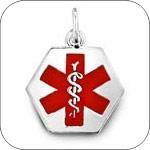 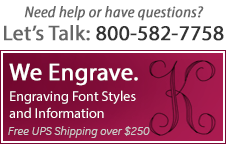 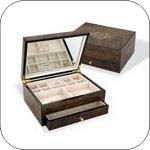 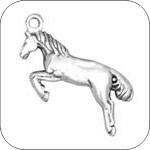 Many silver pendants and slides may be personalized with a monogram or initials. 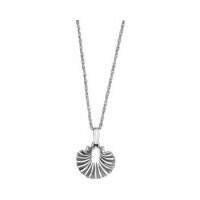 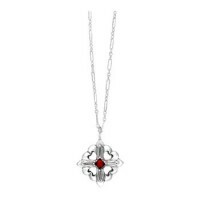 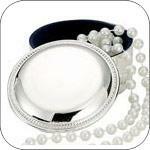 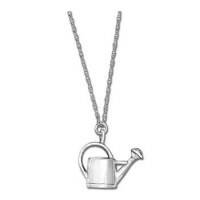 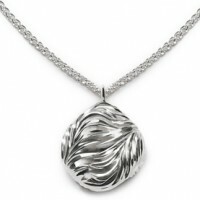 Whether gifting bridesmaids or a loved one, a silver pendant is a classic choice. 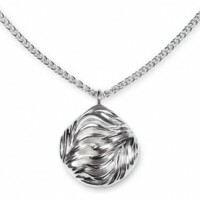 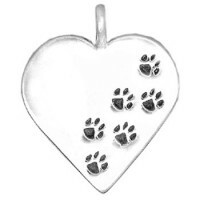 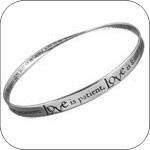 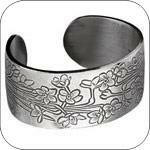 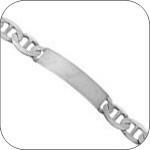 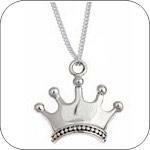 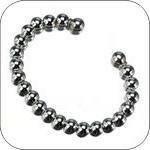 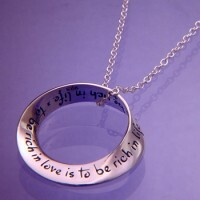 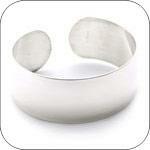 Add a sterling silver chain or neck wire for a beautiful set.